The power of women, the power of film, and the intersection of the two will form a heady mix at this evening presentation which focuses on the Women behind Bollywood. 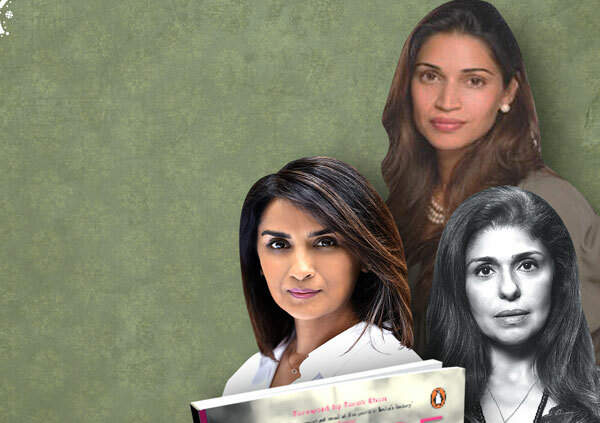 Authors Mallika Kapur and Gayatri Rangachari Shah will be in conversation with award winning fashion stylist Anaita Shroff Adajania (Fashion Director Vogue India), to discuss their book Changemakers. A collection of unique stories outlining the lives and experiences of twenty of the women who work tirelessly behind the scenes to fuel Bollywood, one of world’s largest film industries.